It's the perfect time to test drive a brand new Renault as we will give you an extra £500* towards your new Renault car until 1st October, that's on top of our already fantastic offers. To see are already great offers simply click on the links above to see what we can do for you on the car of your dreams. 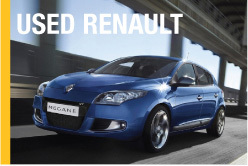 To book your test drive please visit the main Renault site here and enter your details. If you would like a quote please contact us on 01524 848000 or simply fill in your details in the form below and we will contact you! 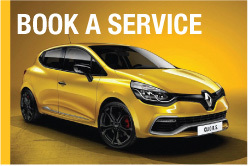 *Take a test drive and order between 1st August to 1st October and register by 31st December 2018 to qualify for an extra £500 (inclusive of VAT) towards your new Renault car (excludes Trafic Passenger, ZOE, Clio and Mégane Renault Sport). Offer available in conjunction with all current offers to both cash and finance customers and is limited to one per person per car. Available to Retail customers only. At participating dealers only. 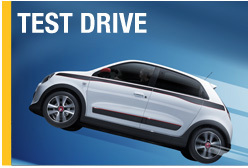 To qualify complete test drive booking form at Renault.co.uk/drive.